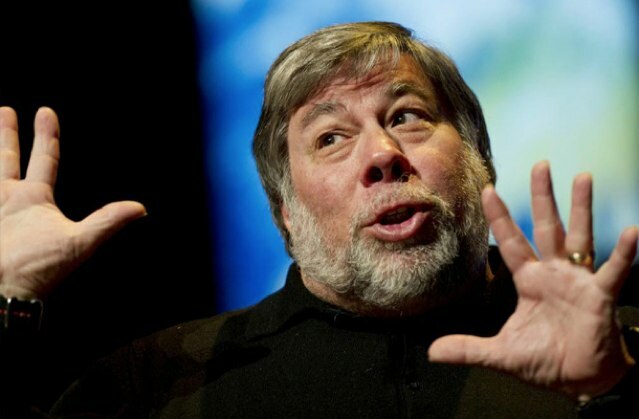 Apple co-founder Steve Wozniak has written an open letter to the Federal Communications Commission (FCC) concerning the subject of Net Neutrality. In it, Wozniak runs down his history with telecom and details the various headaches he’s dealt with as a result of monopoly companies and government policies. With several examples, Woz points out how innovation and experimentation will be stifled if new rules concerning net neutrality are passed into law. Describing controlling Internet speeds as similar to billing for the bits processed by a computer, Wozniak argues that taking the Internet out of the hands of individuals and passing it to corporations will destroy much of the freedom the Internet has helped create. The entire letter makes for interesting reading. It can be accessed in full at the below link. The FCC recently voted to proceed with a plan that critics say could result in the creation of a two-tiered internet, with a “slow lane” for those unprepared to pay.